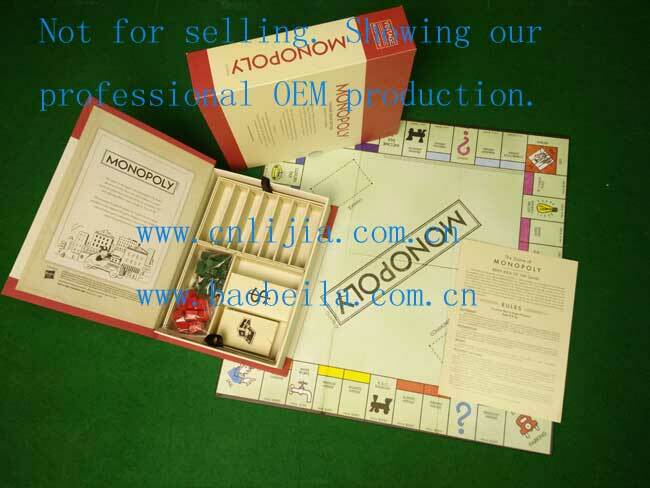 Top Quality Board Game Series.A professional and leading board and card game manufacturer in China. Eco-friendly material, Complying with ASTM, CPSIA, EN71, CE, etc. No moisture, No mold, No bending, No peeling. High Quality printing and components. Meet and exceed your expectation.